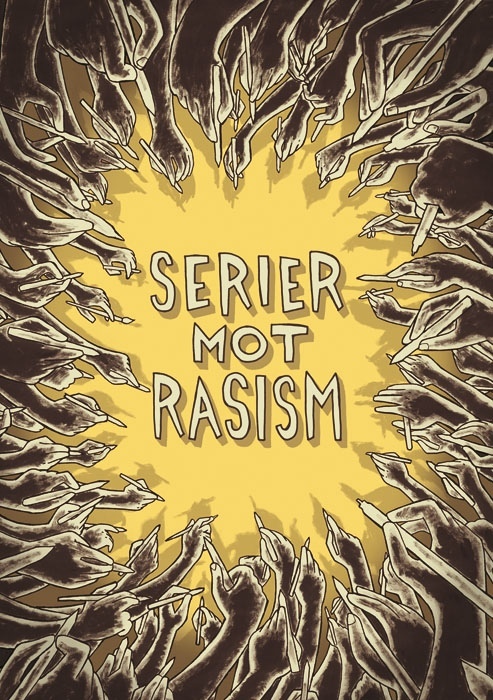 Så skulle Serier mod racisme være godt på vej. Glæder mig meget til at se den færdig på tryk. 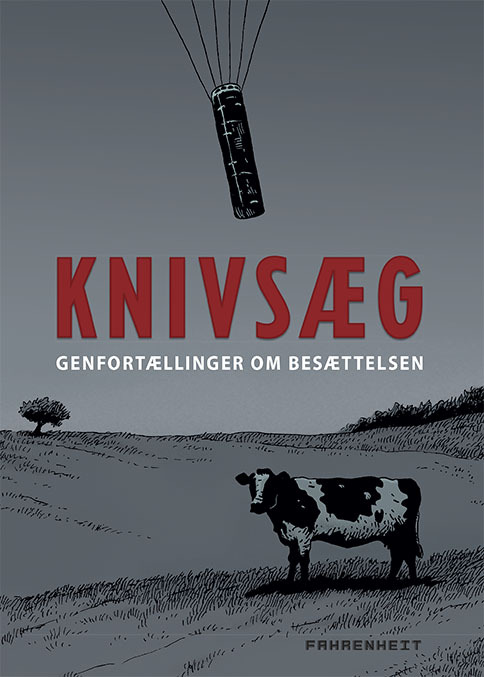 Det bliver så fedt at se hvad alle de andre bidragydere er kommet op med. Bogen vil blive destribueret gennem Optimal Press. Så forhåbentlig vil den komme bredt ud til offentligheden. Well guys, it has happen. I have gotten a contract with Accent UK for the publication of The Man Of Glass. 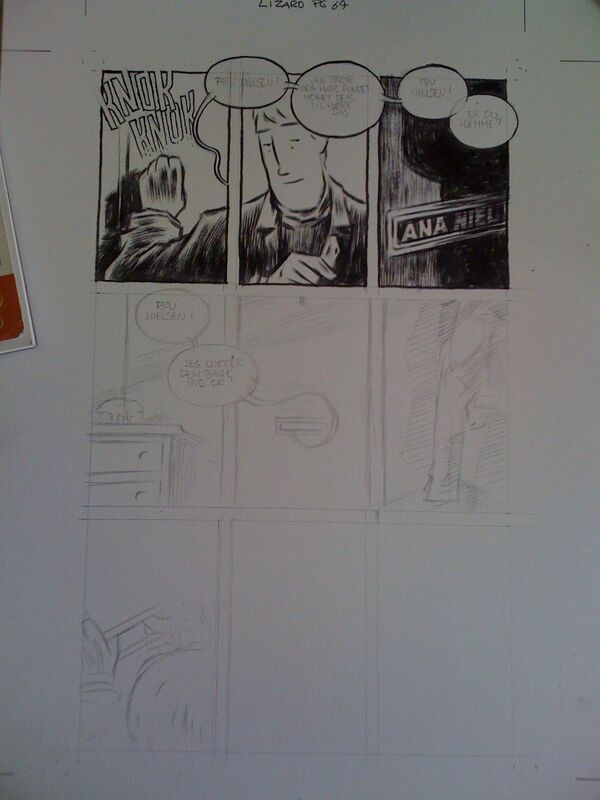 So, for the first time in my life, i´m not selfpublihing my comic. I´m very exited about it, and is looking forward to be working with all the nice guys at Accent UK. 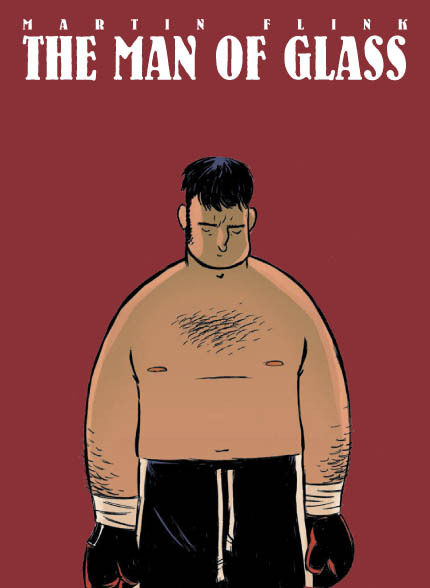 Right now I´m in talks with a UK publisher for the publication of “Glasmanden” (The Man of Glass). It looks good, and I believe it will happen. I will reveal more details in the near future.